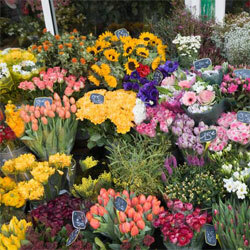 Select Roses is a full service florist. We have been designing beauty for 17 years. Our designs are created with each clients specific needs. Weddings, Sympathy, Corporate, Birthdays, Anniversaries or everyday thank you's, we meet every budget.